Description: The Cross Mission has Arts and Crafts style crossed bars that accents this handsome American Craftsman lantern style post mount. 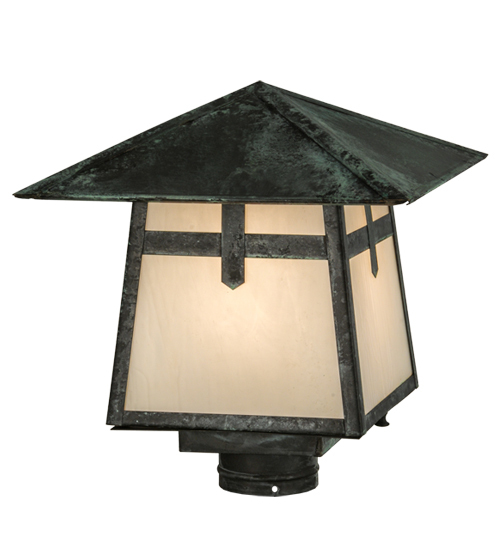 The fixture, handcrafted in the USA by Meyda artisans, is finished in Verdigris and has White glass panels. 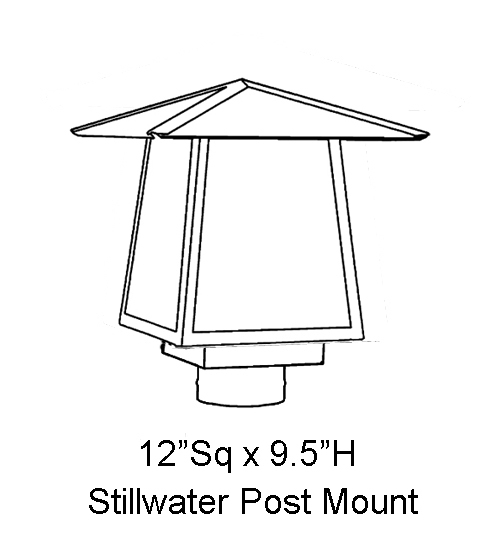 Description: The Cross Mission has Arts and Crafts style crossedbars that accents this handsome American Craftsmanlantern style post mount. The fixture, handcrafted inthe USA by Meyda artisans, is finished in Verdigris andhas White glass panels.